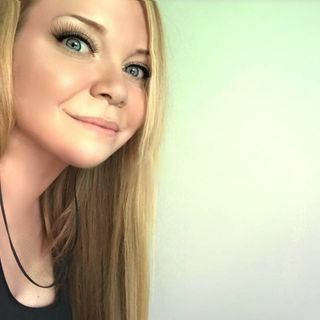 Starlite with Candice Anne Marshall is a New Age Podcast show centered around: *Inspirational Leaders, Spirituality, Alternative News, Science & Technology, Astrology, Health, Nature, and of course, Tarot! Your Host, Candice Anne Marshall is a 15+ year Journalist with an in-depth background in the Tarot. She is trained by ... See More Behatilife's Jess in an intensive course on tarot which has provided her clients with accurate and detailed readings. Candice also has a private and exclusive Starlite Tarot Community on Facebook that includes Mediums, Paranormal Investigators, Psychics, Healers, and many more. The Starlite Show airs weekly on both Spreaker & and iTunes!